Obviously, it goes without saying that if you have not yet read Switched (the first book in the Trylle series) which I reviewed here then do not go any further as you may encounter potential spoilers. 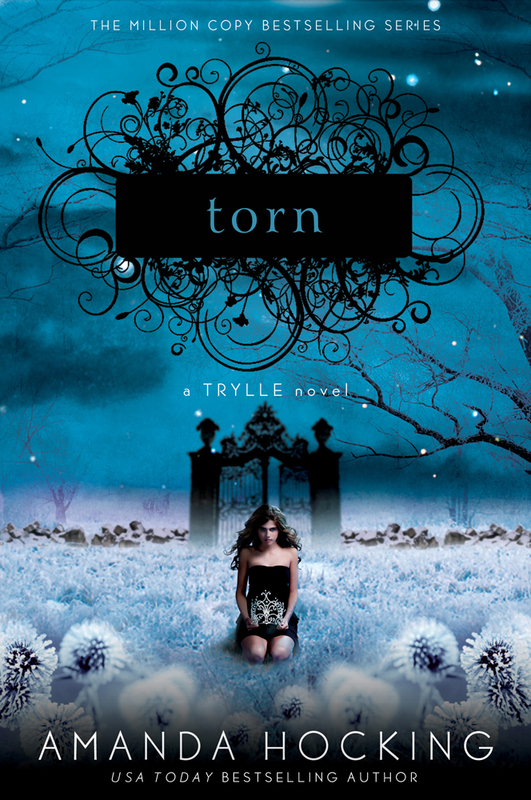 Torn is of course the eagerly awaited sequel to Switched and I devoured it just as quickly as I did the first book. 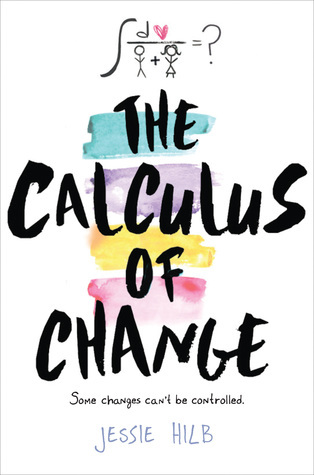 It’s just pure entertainment value and easy reading - and I mean that as a compliment. Never in my life did I think I would enjoy a book about trolls! You may recall at the end of Switched that Wendy ran back home with her tail between her legs but guess what?! SHE CAN’T STAY THERE and I’m sure that will come as a big shock to you all *rolls eyes*. 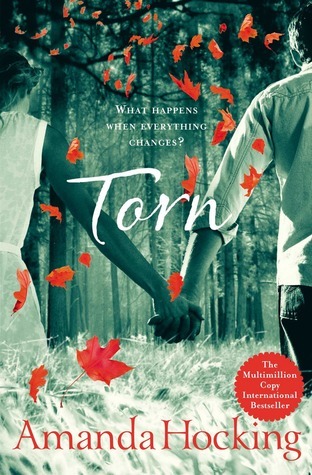 What I liked most about Torn I think is Wendy’s character development. She starts accepting who and what she is more and more, even relishing in the role on occasion. She develops a sense of duty as she comes to understand that the Trylle need a leader, a queen. Speaking of duty, let’s talk about frustrating yet dutiful Finn who starts pushing Wendy away because he has nothing to offer her but banishment. I get this, I do but ANGSTY ANGST, ARGH! You know? Torn delves deeper into the world of the Trylle and I enjoyed learning that whilst we tend to think of the VIttra as the bad guys, let’s just say that it’s a little bit more complicated than that. 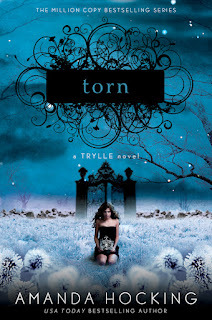 Torn is a very enjoyable sequel and I’m looking forward to Ascend (Trylle #3) which is out now!